Did you know? If you could see 1 roach in your house, about 800 could be nearby but out of sight. So if you've seen one roach, you've got more. Roaches like dark crevices, preferably loaded with moisture and food crumbs. They will move into the crevices under cabinets and feast under your sink unless you take decisive action to wipe out the current infestation and make newcomers unwelcome. The fresh smell of lemons is often associated with a clean home, and lemon is often used in the world’s most popular household cleaners. 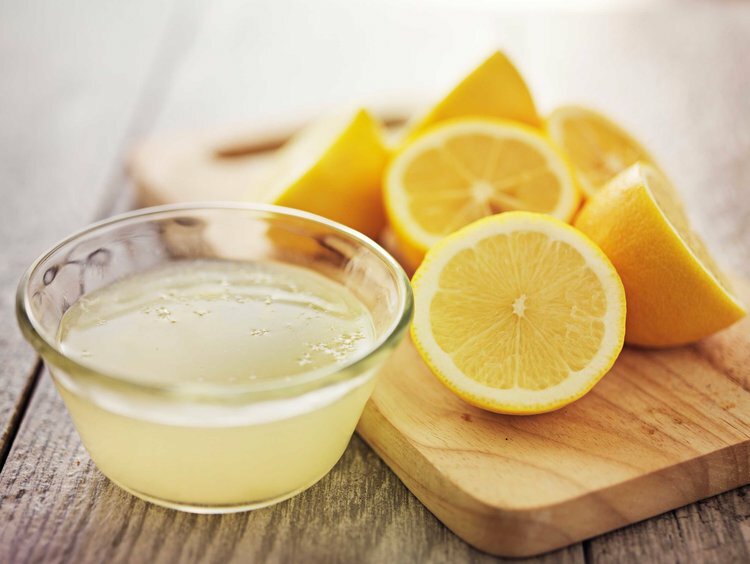 There is no denying that lemon juice is a powerful agent that is able to cut through grease and stains, but what many people don’t know is that it can repel roaches, too. The anti-pathogenic properties of lemon, and other citrus foods, will keep roaches away. You can do a lot of different things with lemon to keep roaches out of your home. 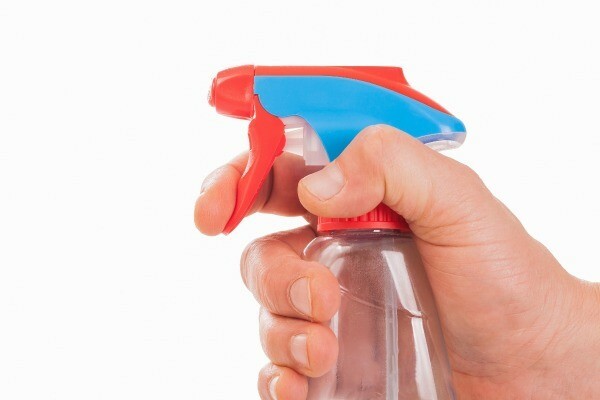 - Add lemon juice (or buy 100% lemon juice) and spray in hard-to-reach areas of the home where you know roaches reside. - Grind up lemon peels and place the grounds around the home where roaches are present. Mix the water and juice together, ensuring that the lemon is not too diluted. This sounds a lot more complicated than it sounds, but it’s not. We recommend adding lemon juice into the bucket first, followed by adding in water slowly to ensure that the lemon smell is still strong. Err on the side of more lemon juice than water for best results. Now, clean everything from the counter tops to the floor with the mixture. The goal is to clean all of the surfaces where roaches reside to repel them away. And your home will have a clean, lemon-fresh smell, too. A home remedy to get rid of roaches that takes a little action on your part. Fabric softener can kill roaches, but it can’t just be placed on the floor in hopes that it will get the job done. 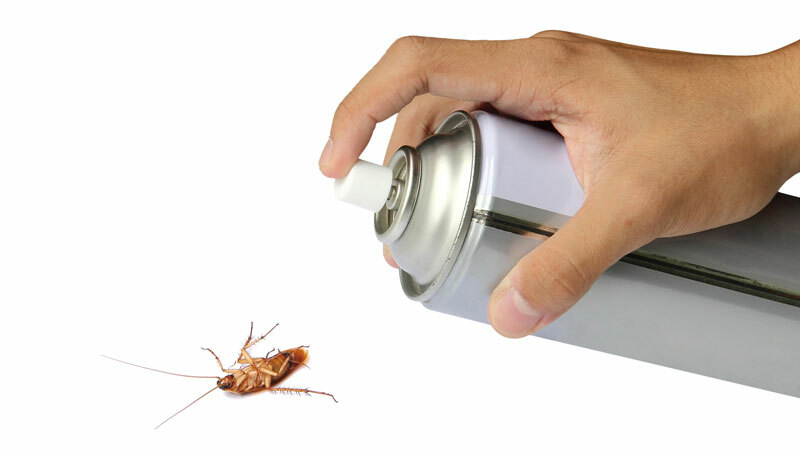 Instead, you need to make a spray and actively spray the roaches you see out and about in your home. You’ll want to mix three parts fabric softener with two parts water. For example, you can combine 3/4 cup of fabric softener and 1/2 cup of water together in a spray bottle and mix it up. A simple shake of the spray bottle before usage is really all that is needed. The solution will be rather thick, so keep this in mind when going to spray. When you see roaches, squirt them with the solution. If you see a roach skitter behind a piece of furniture, you can often squirt them with greater ease than if you tried stepping on them, for example. Roaches breathe through their skin, so when the thick spray gets on the roach, it will suffocate them. This is one of the home remedies for roaches that works best if there is a massive infestation where you’re sharing every inch of your home with these pests. Dish soap can be used in lieu of fabric softener, but we found it to be less effective. A simple yet effective mixture. Baking soda and sugar are able to effectively help kill roaches, and you’ll be able to notice a quick decline in the population as a result. You’ll need to know where the roaches are hiding out, so it’s important to make note of where you’ve seen these pests before planting the bait for them to eat. 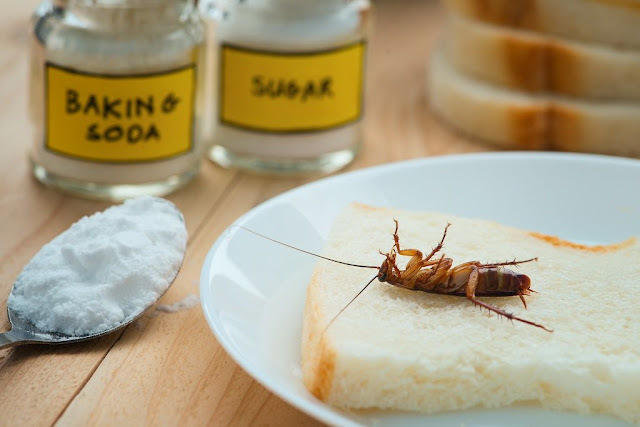 Baking soda will begin to mix with the roach’s stomach acid, causing it to die over time. You’ll need to mix equal parts baking soda with equal parts sugar (1/4 cup of each is a good start). Now, all you’ll need to do is sprinkle them in the areas that you’ve seen roaches. You’ll need to leave this bait out and repeat your sprinkling of the mixture often to ensure there is enough to kill the roaches. Sugar isn’t the deadly portion of the mixture, but it will work to attract the roaches. 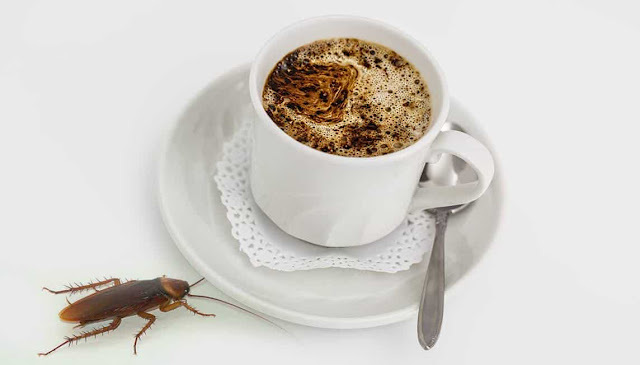 Coffee is something that roaches like, too. And all of those used coffee grounds can actually be used for something – getting rid of roaches. You’ll want to use the coffee as a lure to trap the roaches and kill them. Fill a jar with coffee grounds and add water so that the roaches will die. But roaches can breathe in water for 40 minutes, and if fully submerged, they can live for 30 minutes, so if you find them crawling out of the jar, here is another trick. Apply petroleum jelly to the inside of the jar so that the roaches can’t gain traction to climb out of the jar. Strategically place the jars around the home where roaches frequent. We recommend checking these jars every morning to dump out the dead roaches. Repeat the process for a few weeks until you start to notice that there are no roaches entering the jar. If the roaches did not lay eggs, you’ll be roach-free. If you notice even one roach, it’s essential to take action right away. Roaches can lay up to 50 eggs at a time, depending on the type of roach in the home. Proper sanitization and filling entry points will be essential to curb roaches from coming into the home in the future. Reducing pathways and entryways will be a must for a roach-free future. Reducing food and water sources should follow. Pesticides and management solutions can also be followed if the roach problem is a recurring issue that only goes away and comes back every few months. You need to be relentless when it comes to roaches. Natural home remedies for roaches are less deadly than their pesticide counterparts, and they often fail when the homeowner stops taking action. Even if you haven’t seen a roach in a month, the eggs they left behind may be ready to hatch at any time. Insect growth regulators can be used in this case, or you’ll need to be prepared with the remedies listed above so that you can stop any future problems before they grow into a full-blown infestation.